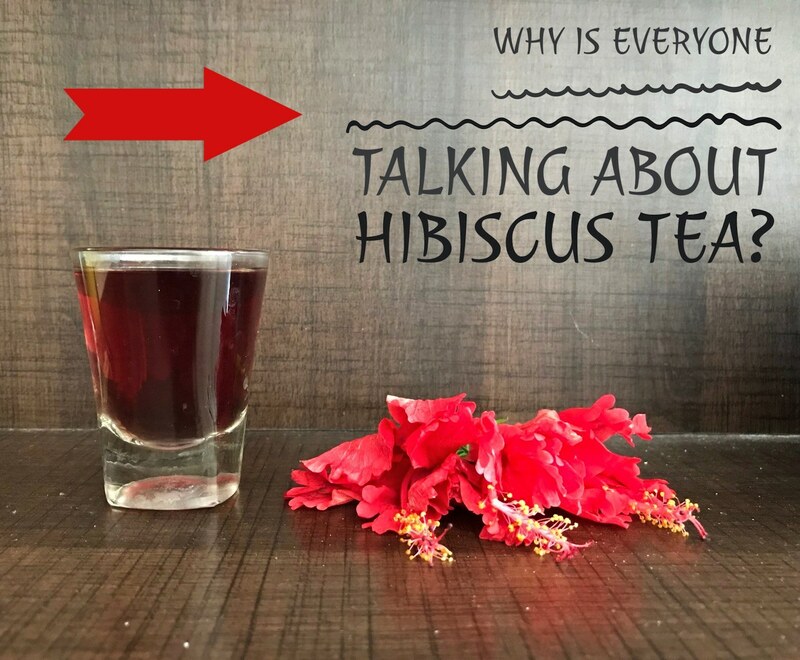 Why is Everyone Talking about Hibiscus Tea? Hibiscus is a common plant in India, it can be grown easily without any special care. As a kid, I remember using hibiscus flower and aloe vera as a conditioner for hair. It is also used to make hair oil at home. But do you know that it can be used to make tea? Yes, you heard me right! I am talking about TEA made with Hibiscus! 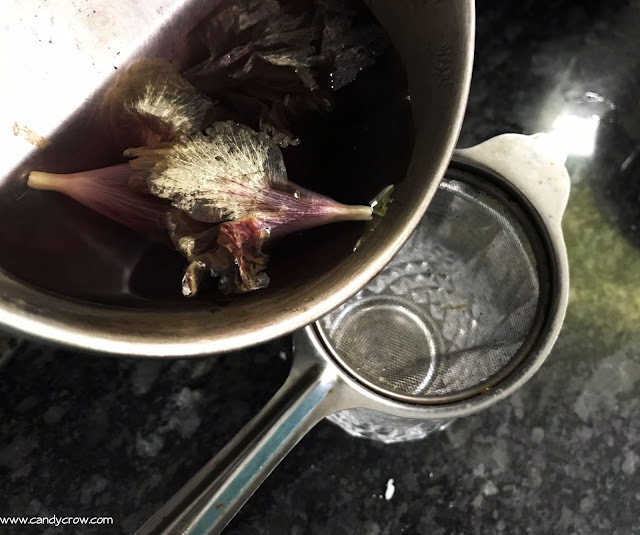 Fresh as well as dried flowers can be used to make this delicious and healthy tea. 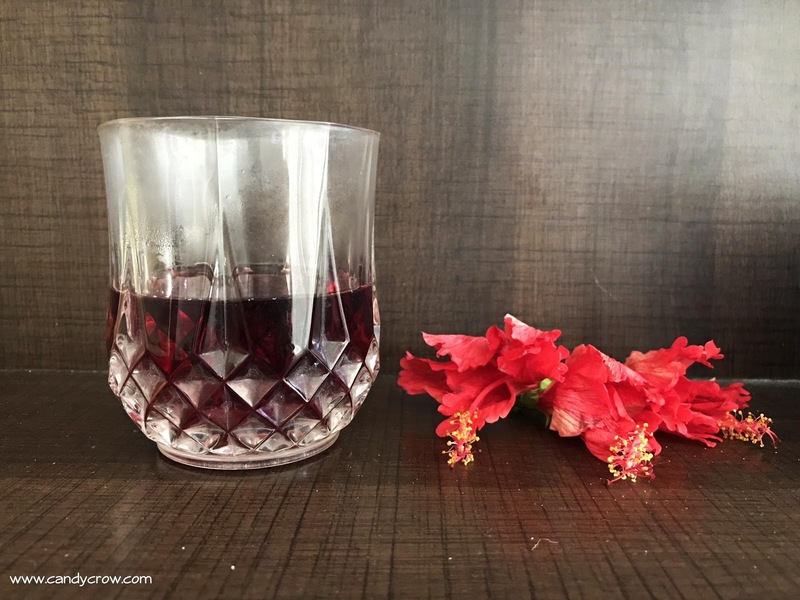 Beautiful pink Hibiscus tea has antioxidants, it helps in lowering blood pressure, and cholesterol. It acts as a natural antidepressant, increases stamina, cools down the body and reduces the risk of kidney stones. Hibiscus also has vitamin C, A, and Iron. It is less in calorie; hence this tea is a wise choice for women on weight loss mission. If you already suffer from low blood pressure or low sugar avoid this tea as it might further reduce the level of it. Pregnant women should avoid this tea, as it might lead to premature labor. Even natural ingredients might not cause allergy for some. 1. 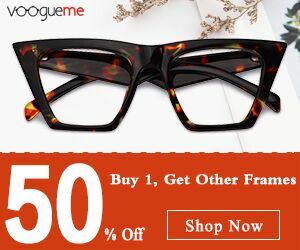 Remove the thin thread-like tube with pollen grains and green base of the flower. 2. In a pan take four cups of water and add hibiscus flower to it. 4. If you like your tea sweet, add honey or palm jaggery. * If you are on a weight loss diet, skip honey/ palm jaggery. * Have this tea once a day, I prefer taking it in the evening.